Kohl's has retained Atlanta's The Shopping Center Group to market a number of junior anchor boxes created by the planned downsizing of over a dozen of the chain's department stores in metro Atlanta. The brokerage firm is marketing the spaces as "Prime Retail Space." The move comes as the Menomonee Falls, Wisconsin-based retailer looks to "right size" its stores to better compete in today's challenging retail climate. The retailer announced the "rightsizing" plan last August and plans to reduce the size of about 500 of the chain's 1,100+ stores. In Georgia, this plan will include downsizing stores in Roswell, Milton, Macon, Lawrenceville, Fayetteville, Hiram, Stockbridge, Flowery Branch, Douglasville, Columbus, Austell, Athens, Gainesville and Duluth. The Shopping Center Group is also marketing excess Kohl's space at various locations in Florida. As part of the retailer’s rightsizing plan announced last August, Kohl’s said it would reduce the amount of physical space in which it operates at roughly half of its stores. Kohl's has said it hopes its new retail tenants (hopefully grocers) will boost overall traffic at the department store. The Company announced in August that up to ten Aldi stores would open in portions of Kohl's, but it did not identify when/where the stores would open. The retailer is also reportedly planning to add Planet Fitness facilities to select stores. Aldi previously won the rights to two local Sports Authority stores (Buckhead and Kennesaw) where it occupies a portion of the store and is marketing the balance for lease. The German grocer also leased a portion of the Best Buy store in Tucker when the electronics chain downsized some of their locations. 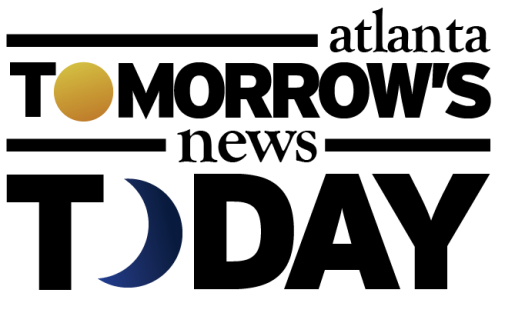 The union of Kohl's and Aldi is rather fitting, given that Kohl's founder Maxwell Kohl first operated a chain of grocery stores, Kohl's Food Stores, before opening his first department store, Kohl's Department Store, in Brookfield, Wisconsin in 1962. The Wall Street Journal Monday detailed plans by fellow department store Macy's to also downsize select stores, some by as much as 20%, but to leave the spaces empty. The stores, which the retailer referred to as "neighborhood stores" would also see a reduction in staffing and merchandise. "Magnet stores," however, those in better locations with higher sales, would receive more staff, tech upgrades and renovations. Below is a list of the Kohl's stores in Georgia where excess space is being marketed. The smaller number is what is being offered, the larger number is the overall square footage of the Kohl's store before the downsize.  The smallest space being offered is in Gainesville where they are making 19,800 square feet available. In Douglasville, Kohl's is making 25,200 square feet available, the most of any of the local stores. In addition to the store size reductions, Kohl's is also marketing a number of pad sites in outparcels of its stores where they own their real estate. 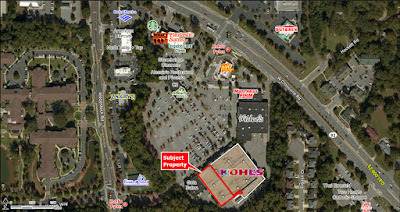 A .6 acre pad site is being offered at the Kohl's store on Johnson Ferry Road in East Cobb. 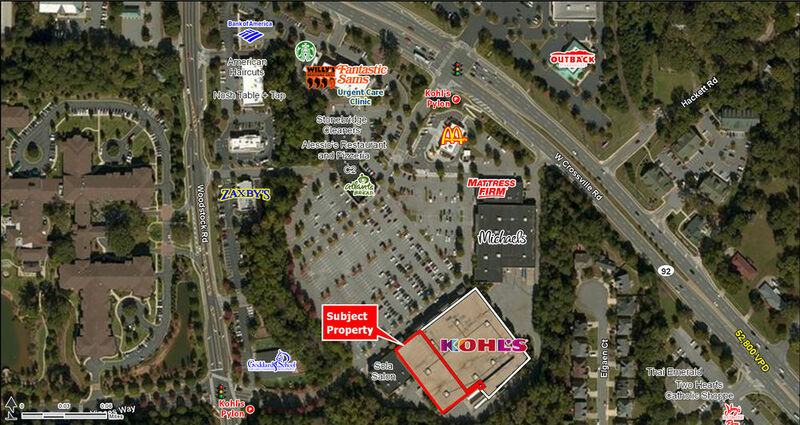 A .4 acre pad site is being offered at the Kohl's on Cobb Parkway in Acworth. 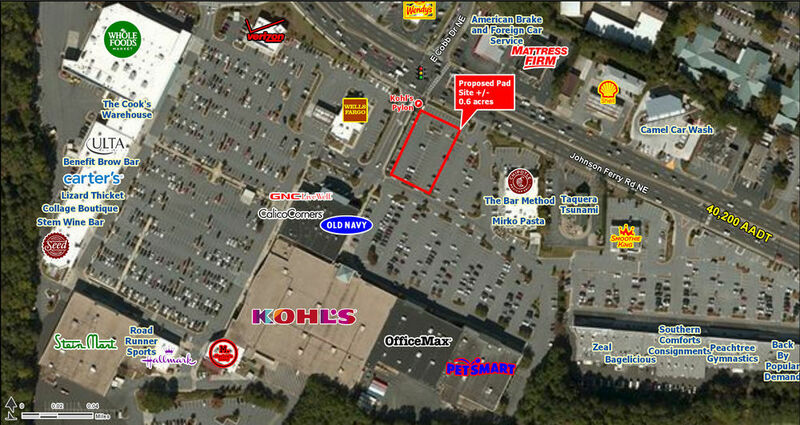 A .6 acre pad site is being offered at the Kohl's on Sprout Springs Road in Flowery Branch. A .75 acre pad site is being offered at the Kohl's on Collins Hill Road in Lawrenceville. A .8 acre pad site is being offered at the Kohl's on Highway 20 W in McDonough. 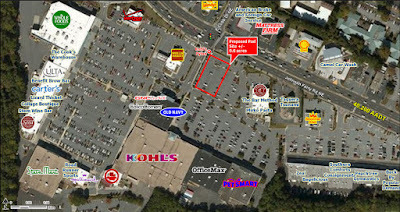 A .4 acre pad site is being offered at the Kohl's on Chapel Hill Road in Douglasville. Kohl's previously closed eighteen "under-performing" stores across the country in 2016, including three in metro Atlanta. The Tucker, Roswell and Lithonia stores were the local stores that closed with all three still vacant today. The Tucker store at Northlake Mall is likely to be redeveloped as part of the overhaul of the mall itself by new owners ATR Corinth. The Lithonia store at The Mall at Stonecrest was slated to be razed and together with adjacent land, be rebuilt as a massive sports complex, "Tournament Central." The complex has not opened or even broken ground, and its future is cloudy after a series of financial setbacks. The Roswell store, on Holcomb Bridge Road in Centennial Village, remains vacant, but is marketed for sublease. 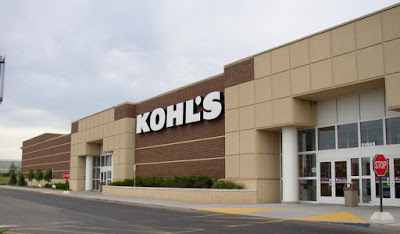 Kohl's is wise to try to offload excess space but they do so at a difficult time in retail as the industry is still dealing with significant vacancies in the wake of Sports Authority, Toys R Us, hhgregg and other big box closures in recent years. What would you like most to see open alongside your local Kohl's store? Do you think more stores should downsize their stores? What is your favorite department store? I read an article about Macys doing the same thing and I seem to remember that the Northlake store may have already done this. I haven't been there in years, but seem to remember an entire floor being closed off. Also, it seems as if Belk's already uses this strategy with a combination of upscale stores and more lower end stores. I have been in the Belk's at Phipps a few times and found it comparable to Macy's, but visited another store in the burbs and thought I was at Walmart. Kohl's is overpriced and low quality. Ham, the Belk at Phipps is gone. It's being demolished for a major renovation, to even include a hotel!